Members of 3epkano have started a new residency in Bello Bar (formerly The Lower Deck). 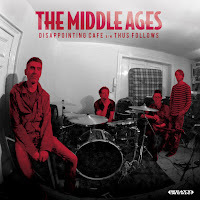 They'll be playing along to short films and silent films. 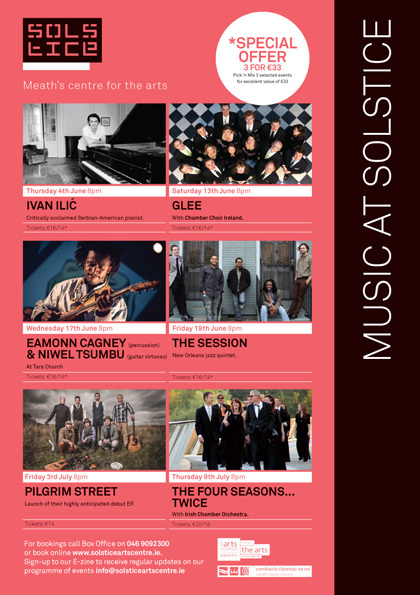 I'm not sure if they're playing original music or not. It seems like an interesting night, for fans of Kaleidoscope Night. Simple flyer for the Solstice Arts Centre in Navan. 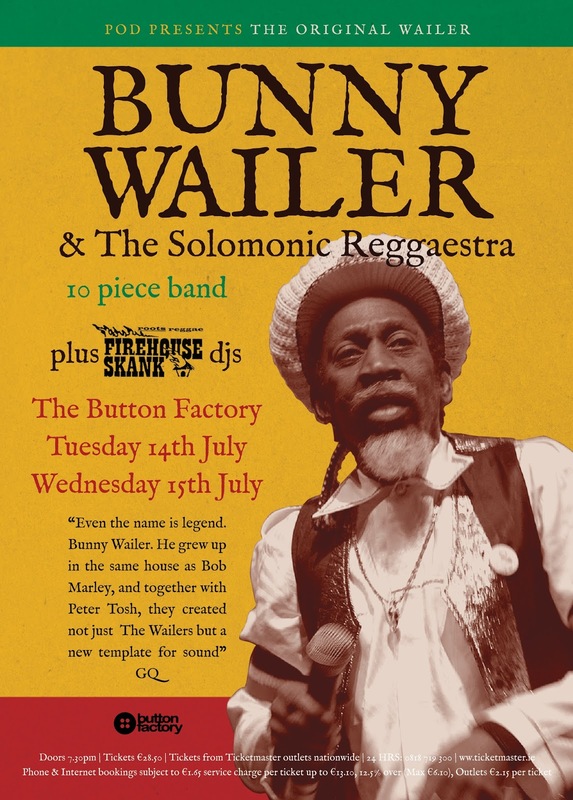 A new poster for Bunny Wailer who returns to Dublin next month. 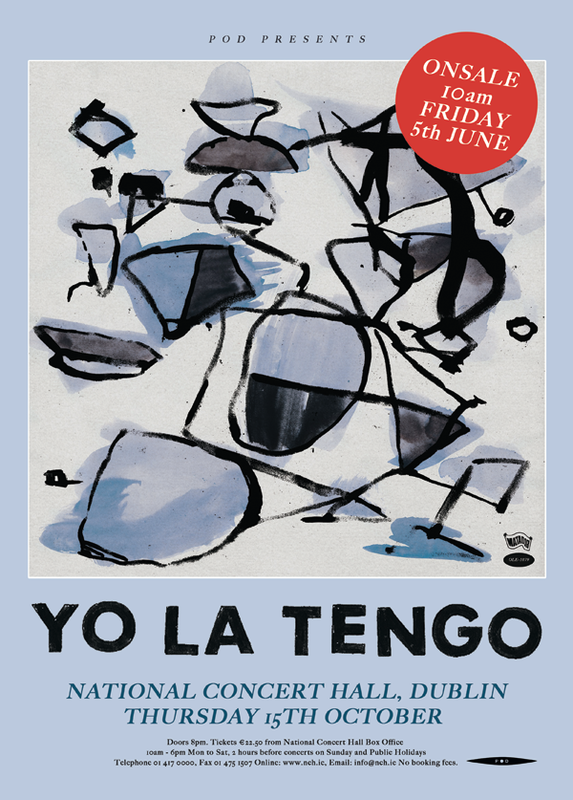 Brand newYo La Tengo job. They're coming back to Dublin in October. Always a great show. 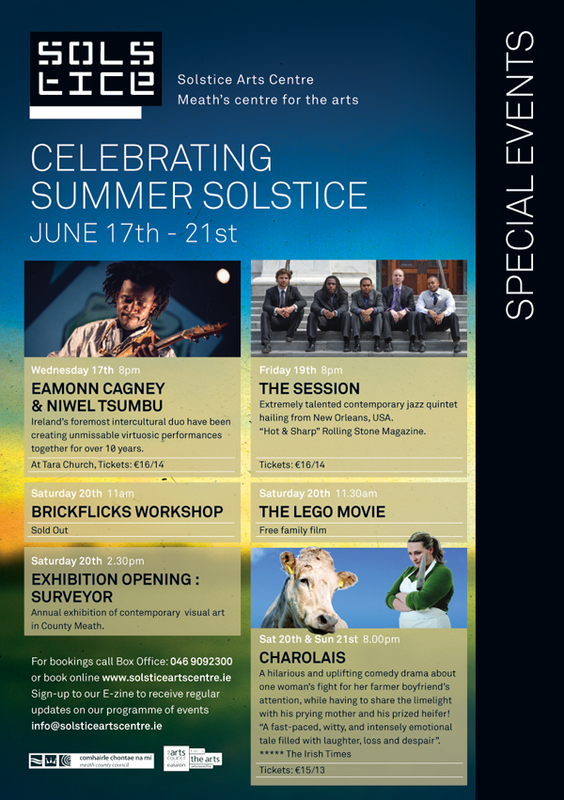 Current flyer for Solstice Arts Centre in Navan.